SCVHistory.com | Newhall Schools | Simple Dreams of Good Times at Newhall Auditorium, by Patti Rasmussen. Community Columnist | Saturday, November 8, 1997. It started as a simple dream: Return a building to the children who have been denied access since 1975. The building was an auditorium, built on the grounds of Newhall Elementary School in 1941. It was converted into a warehouse in the '70s so that the Newhall School District could receive funding for new schools. It and a newer warehouse (built in 1988) sit side-by-side on Walnut Street. Almost twenty years passed until the January, 1994 Northridge earthquake brought attention back to the auditorium. Three new schools have been built since the auditorium doors closed to the children — Meadows, Valencia Valley and Stevenson Ranch. Although in desperate need of more schools, keeping the structure as a warehouse would no longer bring any new schools to the district. Permission was obtained to seek funds to restore and open the doors so that children could, once again, feel the energy of performing and enjoying live theater. Once word got out that there may be a place to hold performances, theatre groups, choirs, scouts and bands came knocking. It seems that there is a void in our valley for performance space. Sure, the high schools offer auditoriums, but they seem to need their venues for their students who study and perform in drama, band and choir, to name a few. So the simple idea grew and permission was, once again, obtained to make the Newhall auditorium a place for community theatre. Here's the hard part. Complete restoration of the Newhall auditorium carries a hefty price tag — $1.5 million, according to the district architect. The price can be broken into three parts. Phase One, at $350,000, would bring the building up to 1997 codes, including handicapped accessibility and earthquake reinforcement. The first phase would allow people back in. Beanbag chairs and floor mats would have to suffice as all 360 velvet-cushioned seats were removed in 1975 and thrown away. But the stage is still intact, as is the ticket booth and the foyer. In fact, there is an upstairs projection room for all you film buffs. Rumor has it that Bill Hart would show his movies to the children free of charge on Saturday afternoons! A non-profit organization, Theatre Arts for Children, Inc., was formed and is now in the final days of preparation for its first major fund raiser, the Santa Clarita Valley Country Fair. After 16 months of planning and soliciting corporate sponsorship, the SCV Country Fair will open Saturday, November 15 starting at 10 a.m. and close on Sunday, November 16. I could go on and on with the entertainment line-up, the special pre-school area, teen night and the items in the silent auction, but you can read all about them in next week's Signal. Plan to come on over on Saturday and Sunday to enjoy it all! Forty-five percent of the profit will be spent at Newhall, forty-five percent will go to help the Hart Foundation restore the auditorium at their school, and Theatre Arts for Children will put the last ten percent into a community cultural arts fund. Is all this worth it? I have found that raising funds for a soccer or football field would be a lot easier than this. I know of the city's commitment to basketball by the recent purchase of the Merle Norman facilities. I am waiting for the City's commitment to cultural arts because I believe the need for a community theatre is paramount. Even Hart High is having a problem finding a place to stage a variety show. I can't began to list the fine performing arts groups in town which would benefit from a community theater — and that benefit would spread out to the rest of us who enjoy watching a good play or a beautiful ballet, or listening to the sounds of a great band. A simple dream, yes. The need to embrace cultural arts, while preserving a piece of our history, belongs to all of us. Please come join me for a weekend in the park at the SCV Country Fair. I promise you'll have a great time! 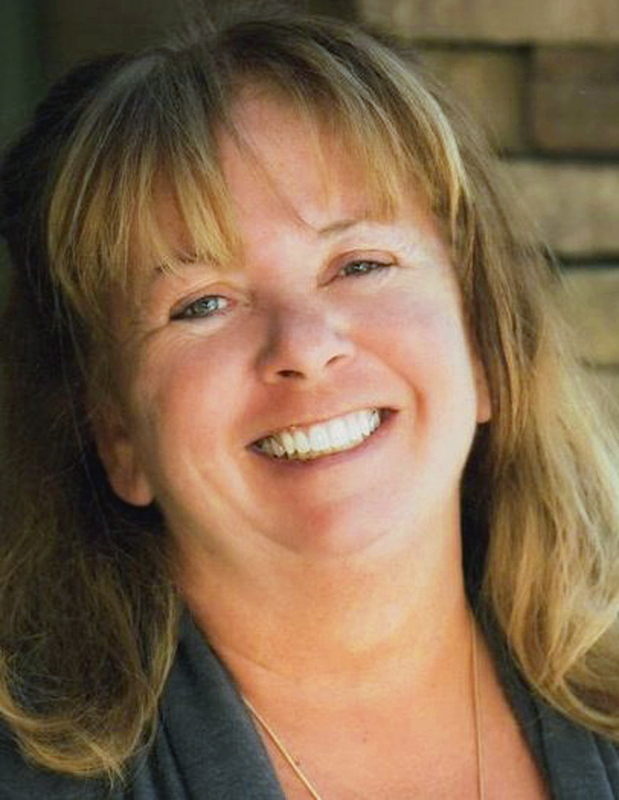 Patti Rasmussen is a freelance writer living in Newhall. This commentary originally appeared in The Signal newspaper. 1. Story originally said 1939, but construction started in November 1940 and was completed in 1941.